The Seahawks came up with a miraculous backdoor cover as 2.5-point underdogs against the Cowboys. The cover came on a last second two-point conversion, which left the Seahawks down 24-22 not enough to win the game, but enough for bettors to cash their tickets on Seattle. 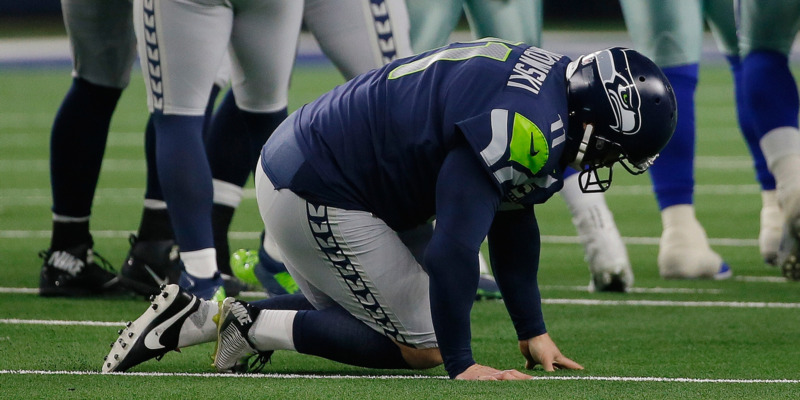 Seattle's cover came due to an injury to kicker Sebastian Janikowski, whose absence forced the Seahawks to go for two rather than an extra-point attempt. The Seattle Seahawks came up just short on Saturday, ending their postseason campaign with a 24-22 loss to the Dallas Cowboys.